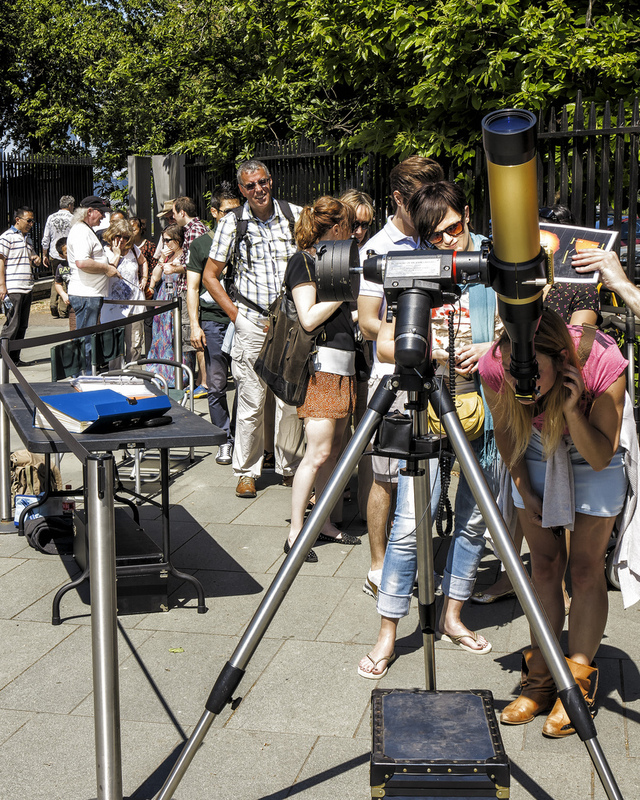 We have arranged a visit to the Royal Astronomical Society (RAS) Library on Thursday 27th September, starting at 2pm. The visit will last between 1 to 2 hours. 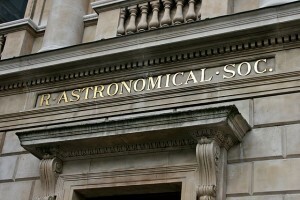 The Royal Astronomical Society has a world-class collection in astronomy and geophysics that is far more comprehensive than the libraries of most universities and research institutions. 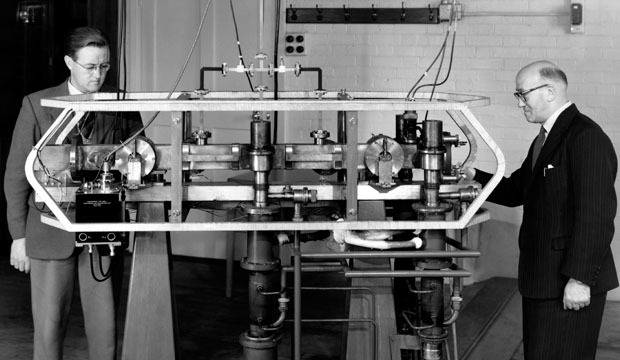 During our visit, Dr Sian Prosser, will give us an introductory talk and will set out some rare treasures including a few Maunder materials in the collection. She will be able to discuss and answer our questions. The visit is free but places are limited. We will start a waiting list when all places are full.